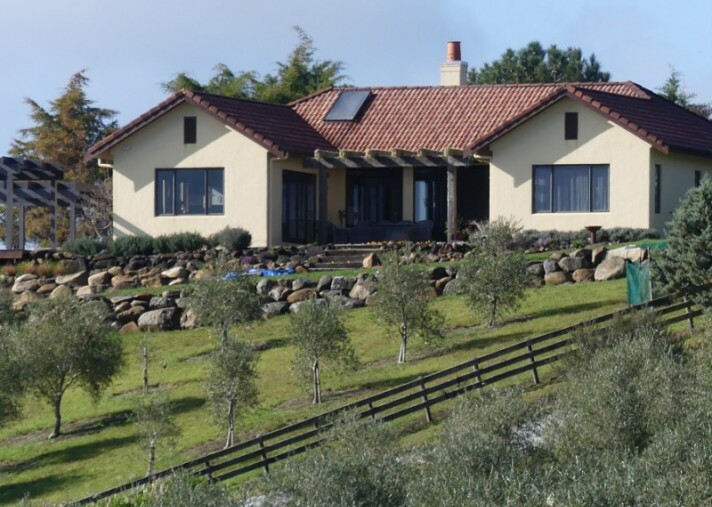 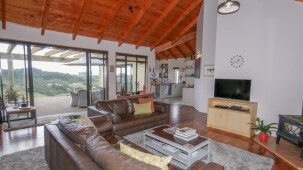 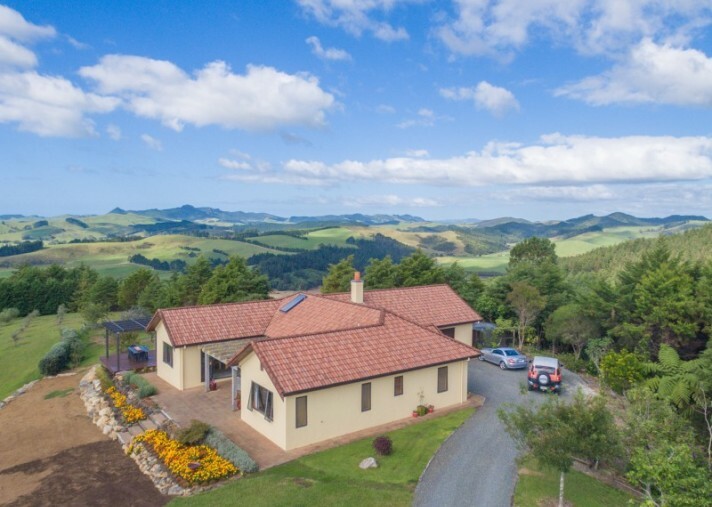 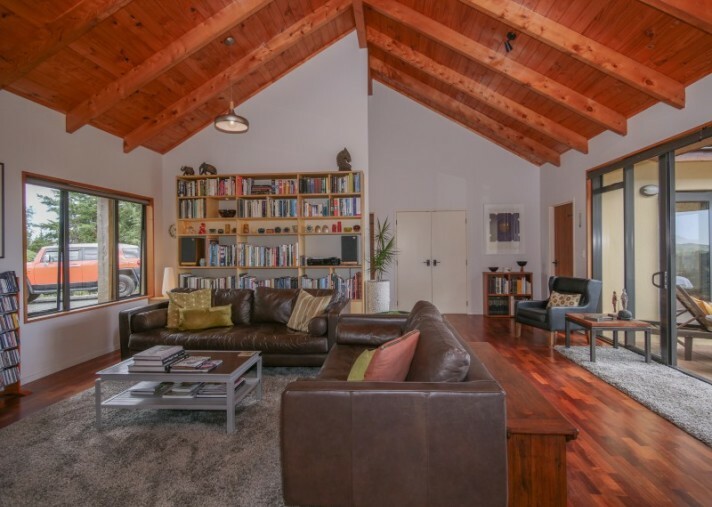 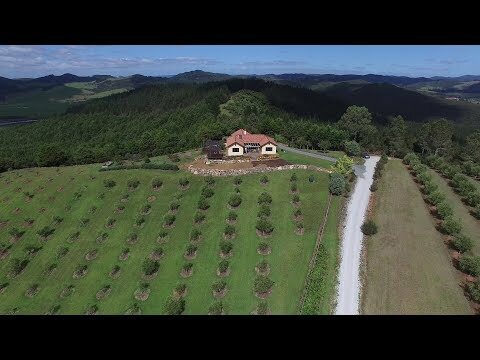 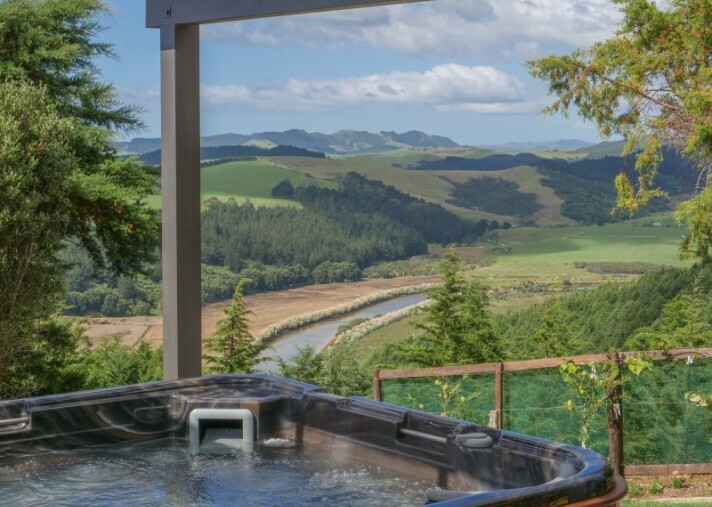 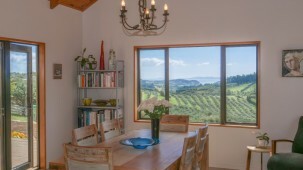 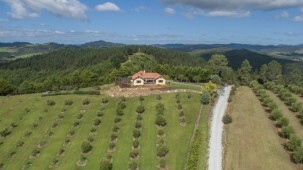 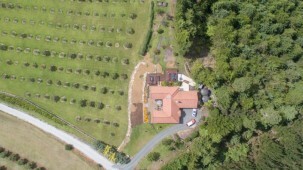 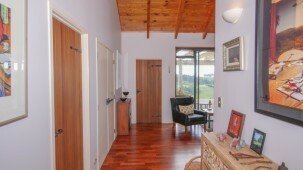 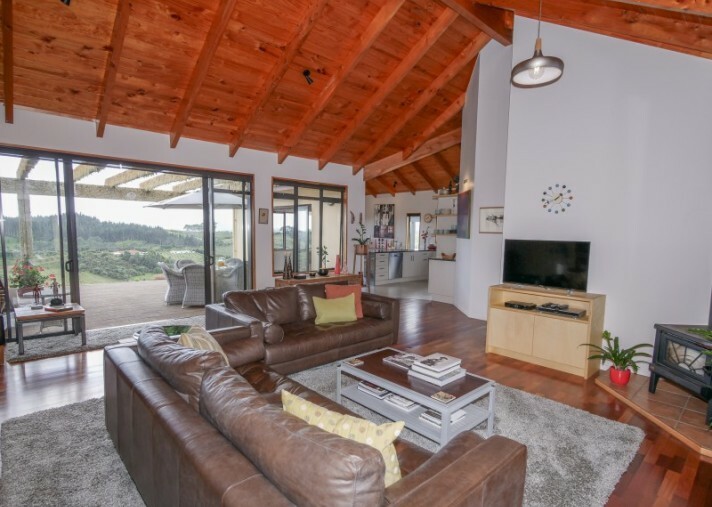 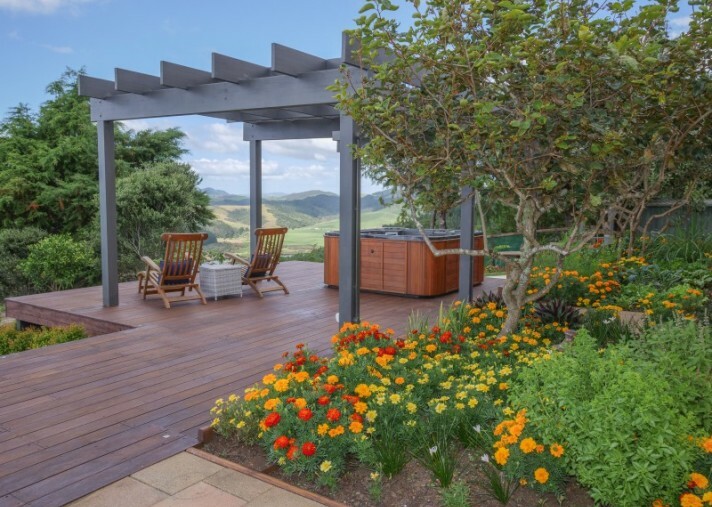 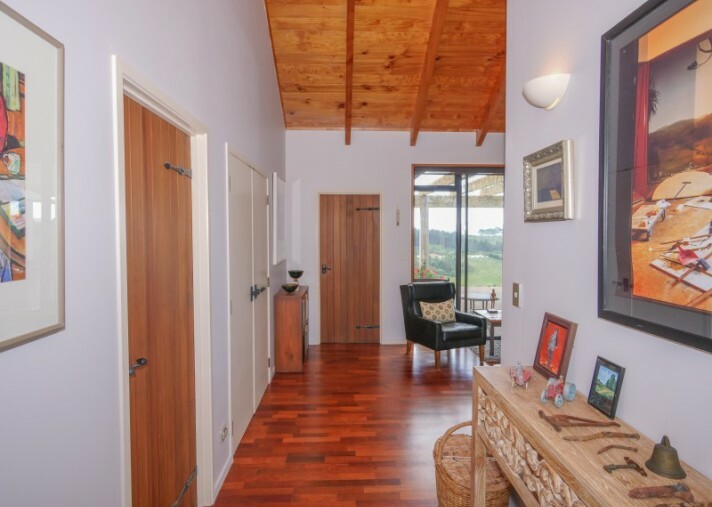 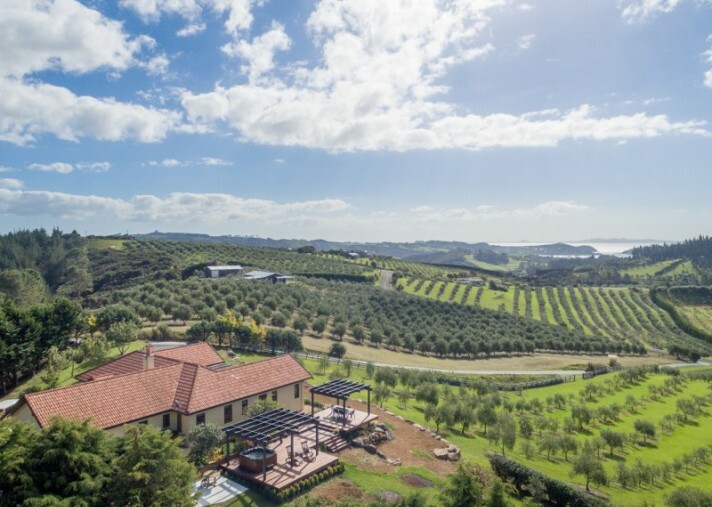 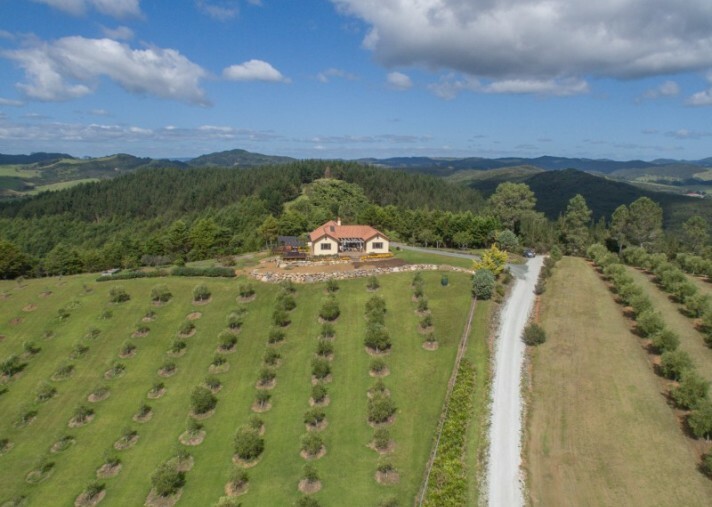 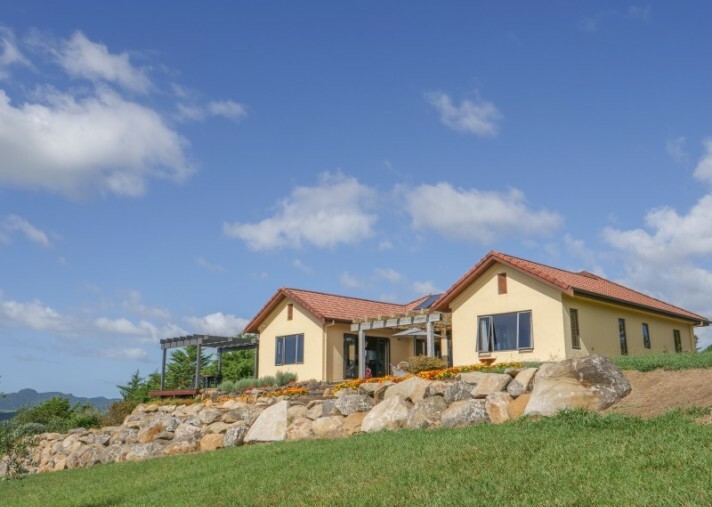 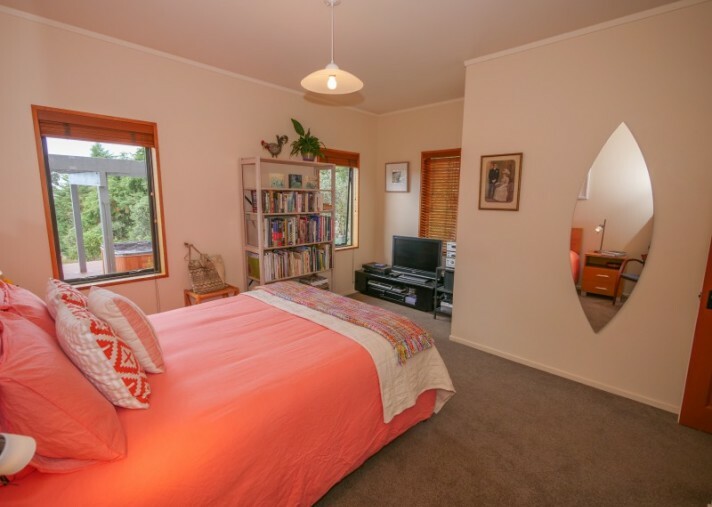 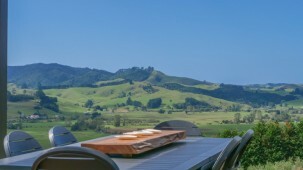 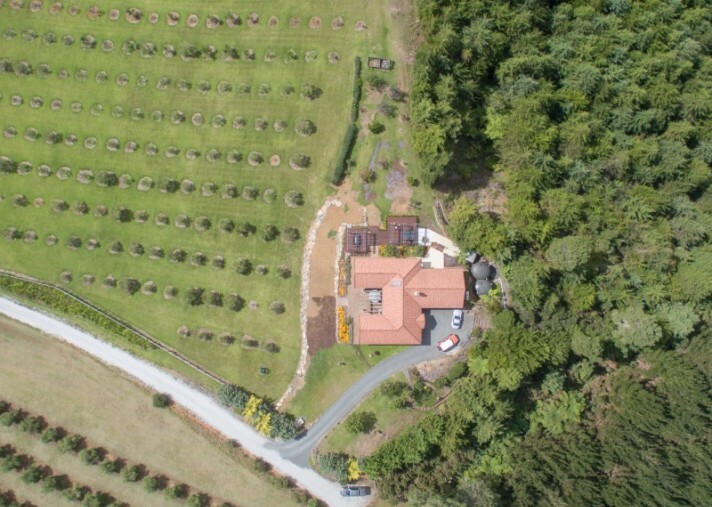 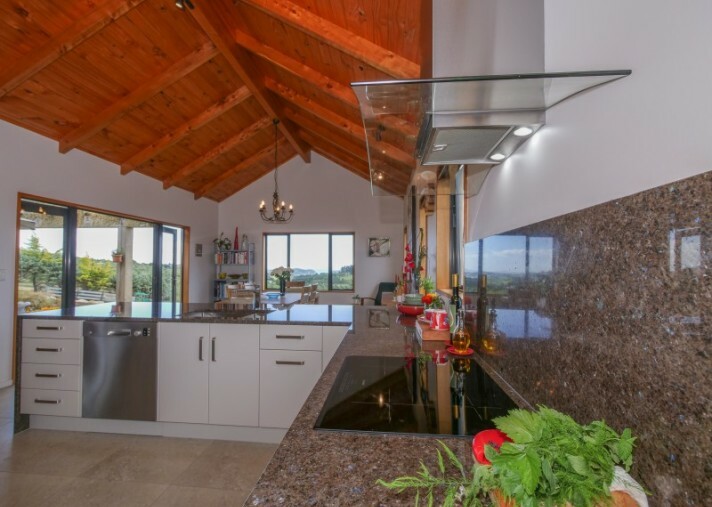 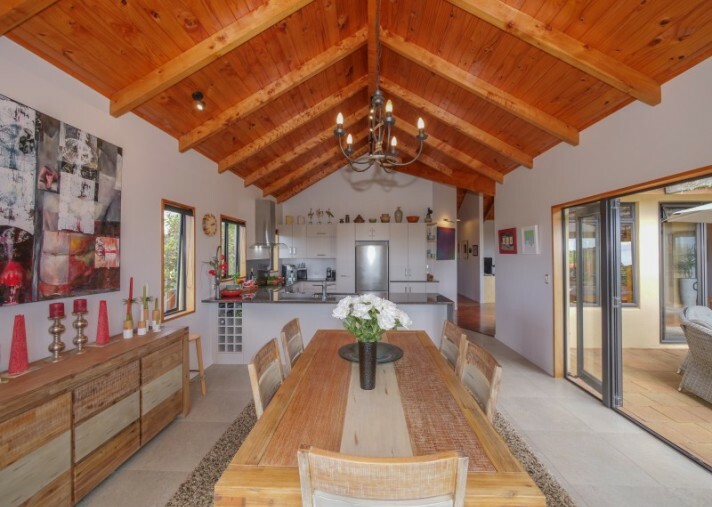 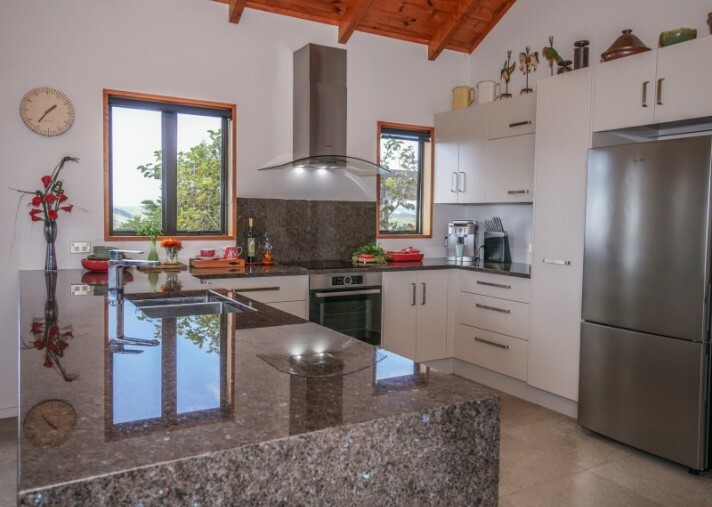 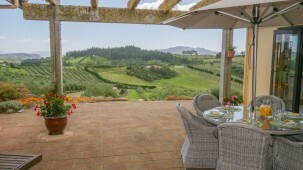 Set on an elevated 3.1 hectare site, this magnificent 209 sq m + decks, 3 bedroom, 2 bathroom family home overlooks the winding Oruaiti River and has views extending right through to Mangonui Harbour and Doubtless Bay. 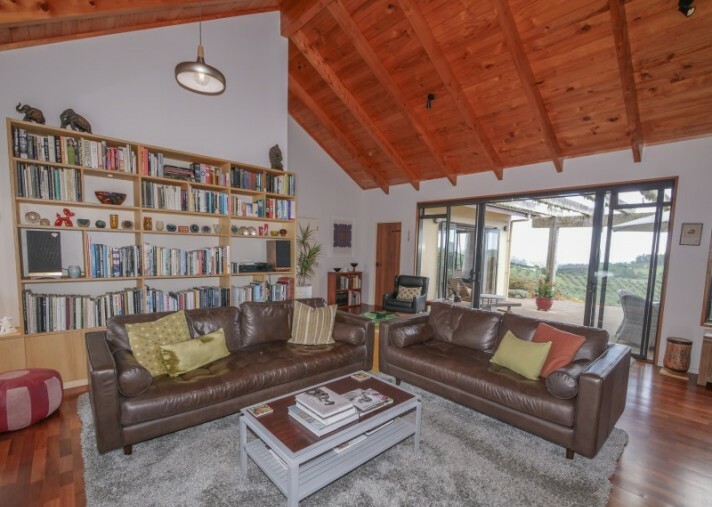 Interior living areas are spacious and open with sunny north facing views, a wood burner for winter and high quality inbuilt storage and display units. 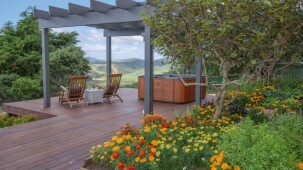 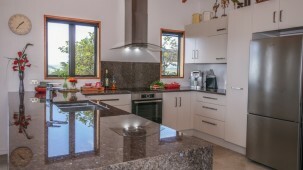 The lounge flows seamlessly into the designer kitchen, immaculately finished and boasts views of the gardens and river. 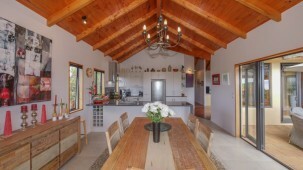 The dining room leads off the kitchen and flows to a paved outdoor patio, what a great space for entertaining. 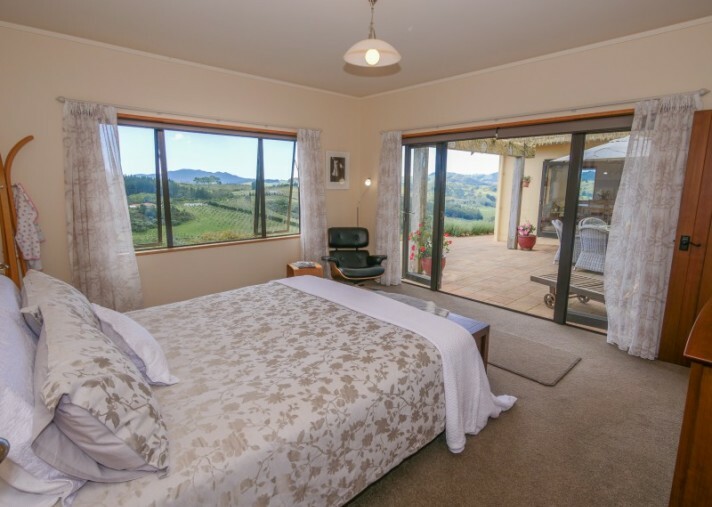 A master bedroom with walk in robe and en suite enjoys harbour views and separate access to the main outdoor living spaces. 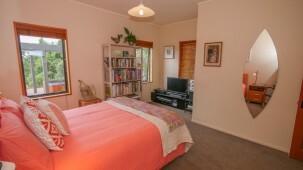 The second bedroom looks out over the garden and the third room could be used as a bedroom or study. 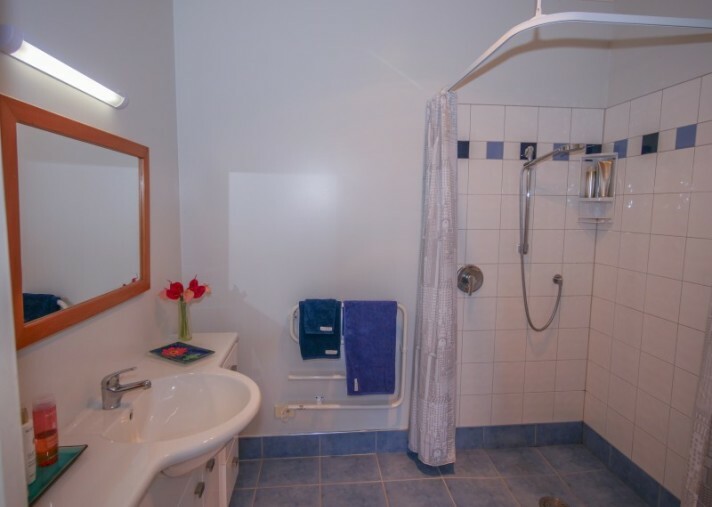 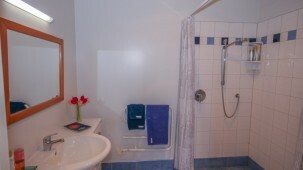 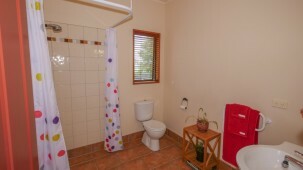 Each room is finished to the highest quality. 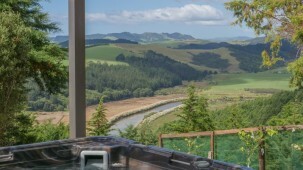 That said, outdoors is where this property really takes your breath away. 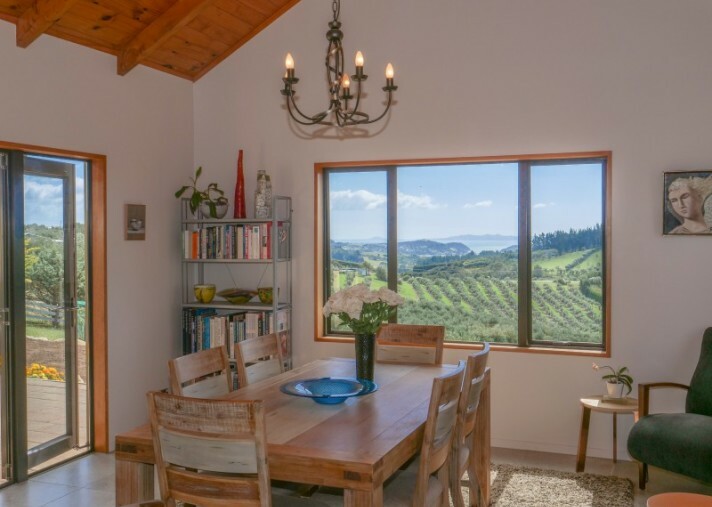 A separate deck and patio area is ideal for alfresco dining or relaxing and is carefully positioned to take advantage of the panoramic views from Mangonui Harbour right over to the Oruaiti River. 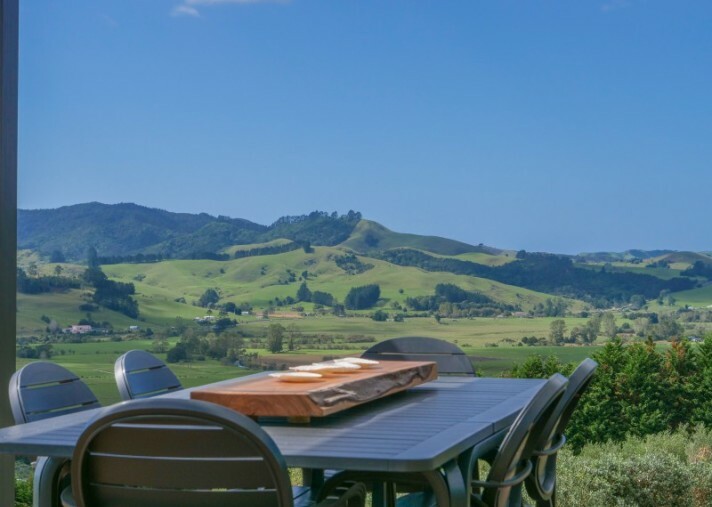 Located close to Mangonui Village with its cafes, gift shops, restaurants, convenience stores, Pub and the world famous Fish and Chippery, this historic fishing village is a popular destination for visitors to the region. 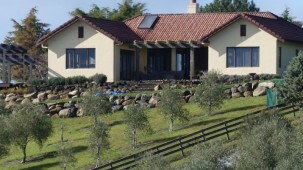 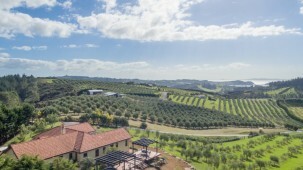 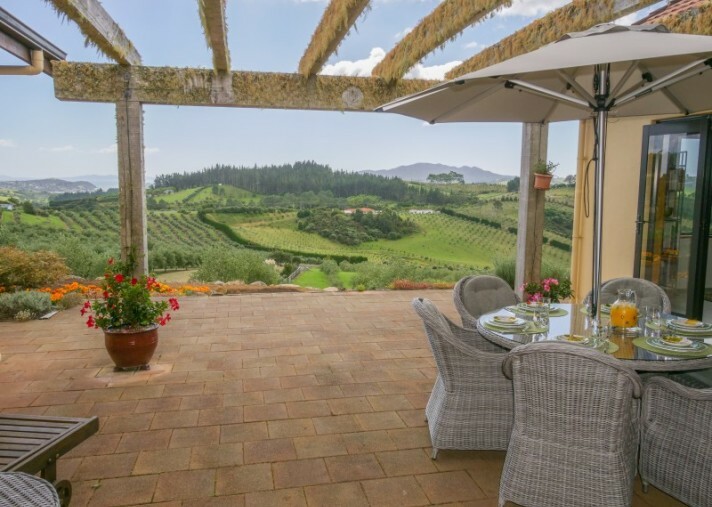 The grounds are beautifully maintained with around 560 olive trees and many varieties of established fruit trees. 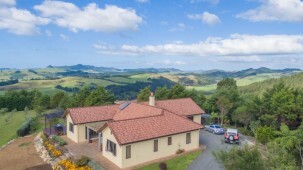 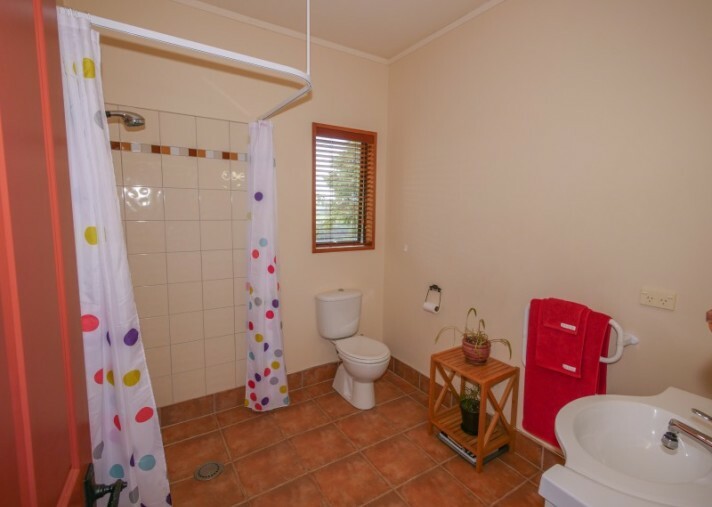 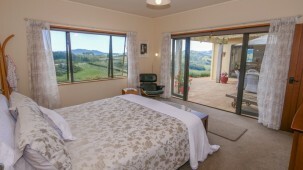 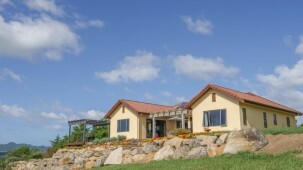 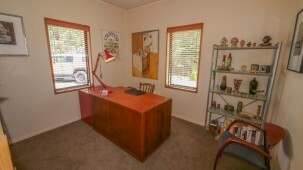 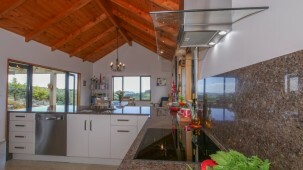 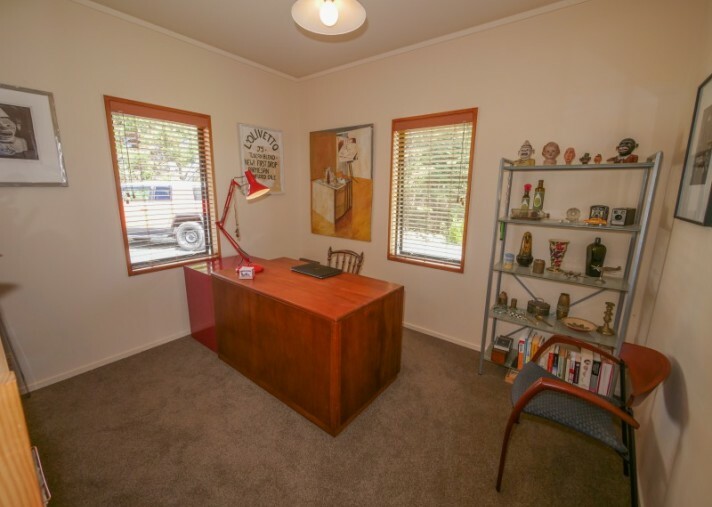 This truly is a property of exceptional quality and location. 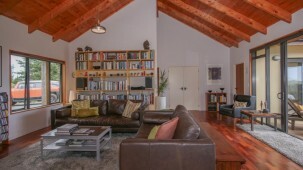 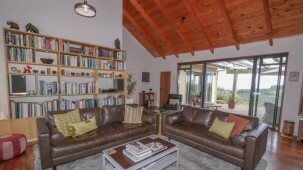 Contact Alan Moros for further information or to arrange a personal viewing.